WizMe offer small flat rate boxes online. WizMe offer a wide range small flat rate boxes – many shapes, styles and sizes, in the 500g and 1kg weight categories. Small Flat Rate Boxes price starts from 43 cents per box! 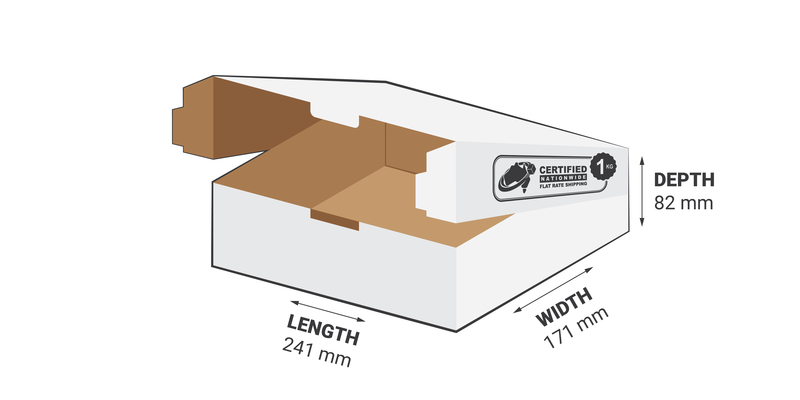 WizMe Small Flat Rate Boxes are branded with a “Certified Nationwide Flat Rate Shipping” stamp. If your stuff fits a WizMe Flat Rate Box it’s courier delivered Australia wide for a low flat rate fee. 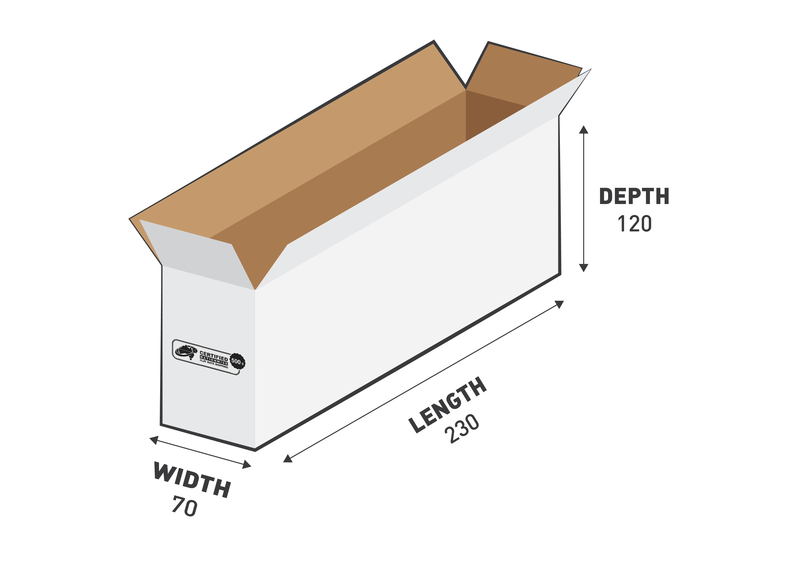 You buy flat rate boxes and flat rate shipping online at WizMe. First buy the small flat rate boxes and when you have stuff ready to ship, return online to buy flat rate shipping. Shipping is a significant challenge for many online retailers. There are packaging materials to purchase, and carriers’ fees and fuel surcharges to consider. What’s more merchants like you often face large competitors who have negotiated special shipping rates or have the financial wherewithal to lose money on some orders so to increase market penetration. WizMe tap into big business delivery networks and make those networks available to everyone. WizMe’s delivery partners have over 3,500 courier and delivery drivers serving some 16,000 suburbs across Australia every business day. WizMe courier partners will pickup from your location for free – twice per business day! Signature on Delivery and insurance (conditi0ns apply) is included in WizMe’s low flat rate shipping fee.